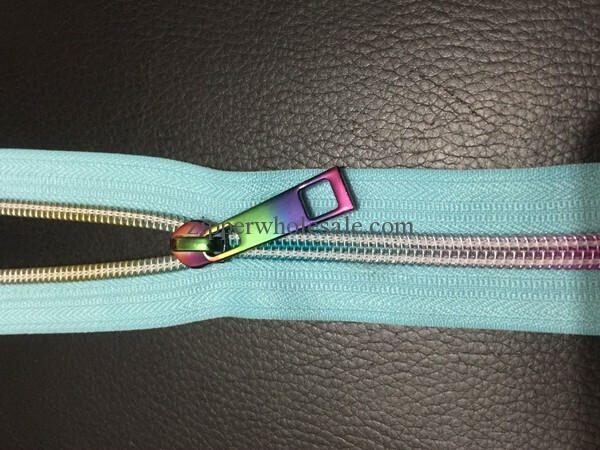 multi colour teeth and multi color slider and pull. 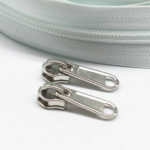 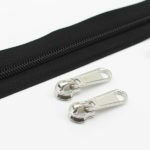 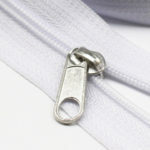 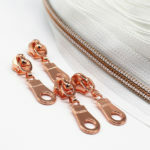 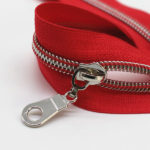 These iridescent zippers and pulls are new style design this year, which are suitable for fashional bags and clothing. 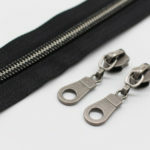 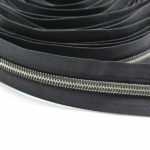 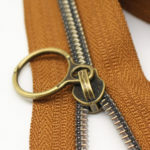 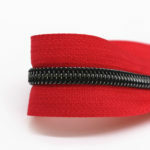 If you are looking for some special zippers and sliders for your design, it is your choice.